I have been having a huge love affair the last few months, and not with a some idiot who doesn't understand women - this love affair has been with Vinted. 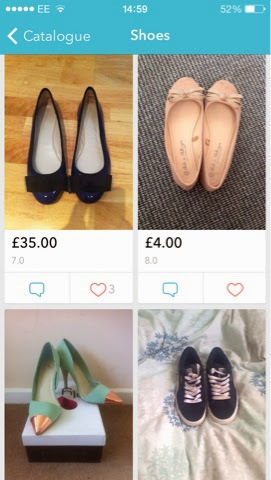 Vinted is a cracking 'online shopping' app where there's so many choices in a 'catalogue' including shoes, accessories, dresses ect. You can favourite items, follow people who upload items you like and you can select whatever sizes you want to see in whatever items! And, the best thing, you don't even have to BUY items. 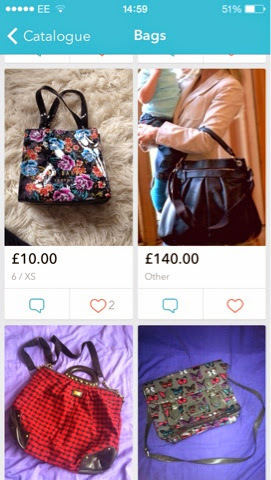 You can comment items which take your fancy and ask the person selling if they would like to swap an item with them! Obviously this doesn't always work, sometimes if you really want an item you will have to buy it, but even then the majority of items are so well priced, it's difficult to complain about having to pay! 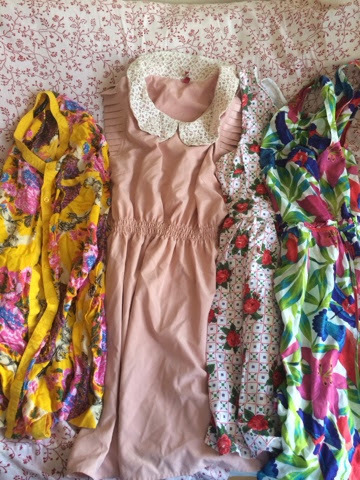 I particularly love my new eye-catching paisley print vintage shirt and my new cute collar dress! 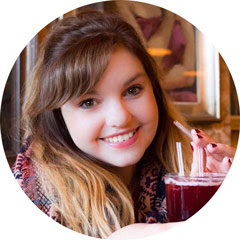 If this sounds like your type of thing, get your mitts on it! 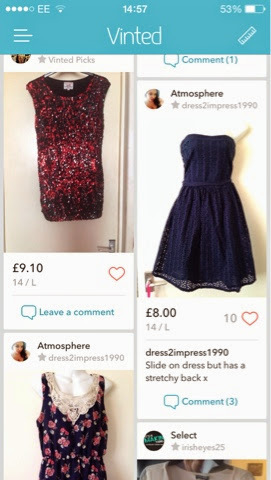 It's pretty great - I've tried Depop too which is similar but I just didn't enjoy using it half as much and I didn't get the friendly vibe I get off Vinted. However, watch your back on app's like this where you swap items - you have to make sure you are both absolutely swapping. I sent an item to someone and never received the item which I had swapped with them! The cheek! But that is the risk you take, and thankfully, like eBay, you can leave feedback - which I did for this particular girl, who unsurprisingly had a whole batch of negative feedback and comments about her swapping skills! Also, always make sure you have the right size - what size 14 really wants a size 6 dress showing up at the door! If you're all over the Vinted hype too, let me know!